Our new delivery service using volumetric trucks ensures maximum flexibility. 24/7 delivery when you need it most. That’s what puts us at the heart of construction. 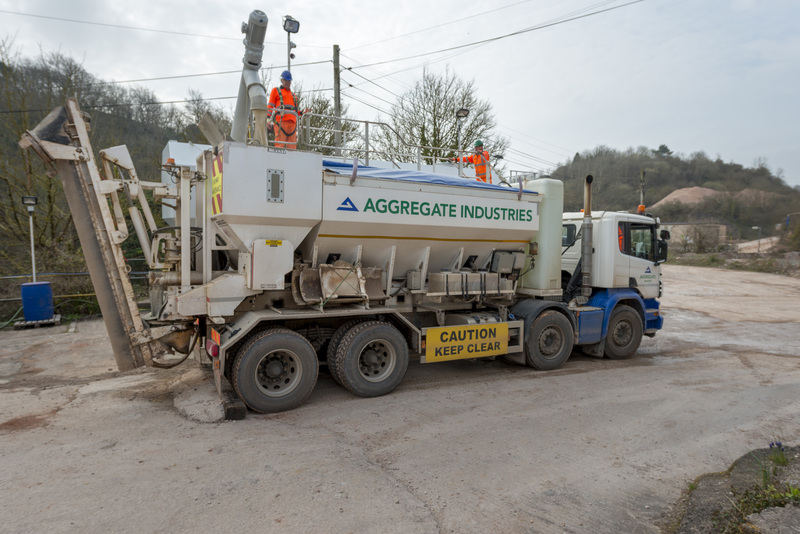 Aggregate Industries volumetric trucks offer a new delivery option for the supply of concrete to various sized construction projects. This on-site concrete solution provides an efficient and cost-effective method that reduces waste. Flexibility: concrete can be mixed in small or large quantities as and when required. Deliveries are available from 1m3. Environmentally friendly: reducing waste and lower emissions in transportation. 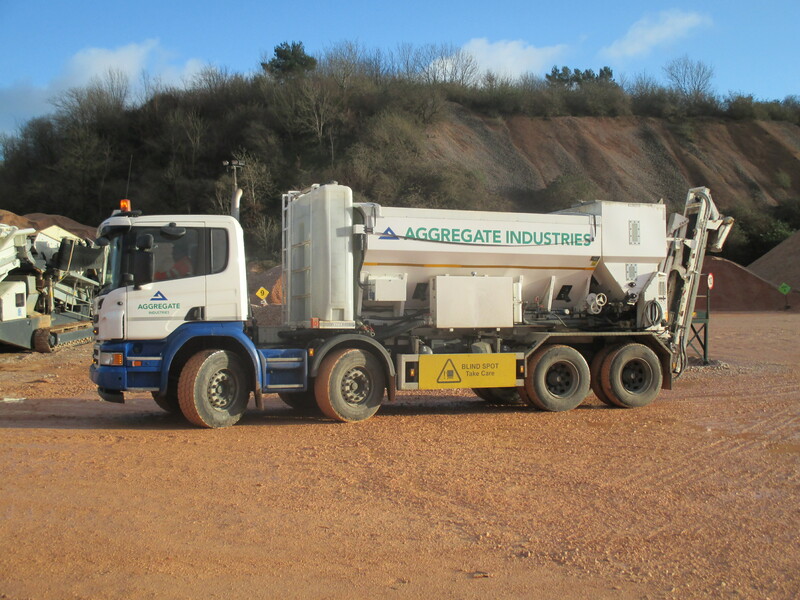 Aggregate industries can set-up a batching facility to base the volumetric trucks on your construction site. 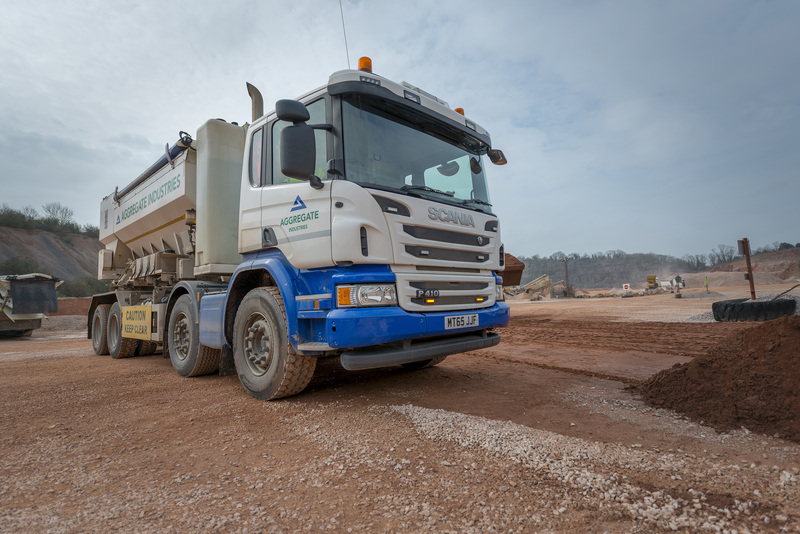 Reduced transport costs: with mixing equipment based on-site, minimal vehicle movement is required. We are able to offer a full out-of-hours service supported by a dedicated night team for your project. Customers can be confident that, as well as being assigned ample coverage, this service offers the same quality systems as the regular daytime operations. With mixing equipment based on-site, minimal vehicle movement is required. enquiry through to completion, quickly and efficiently. only pay for the amount of concrete you use.